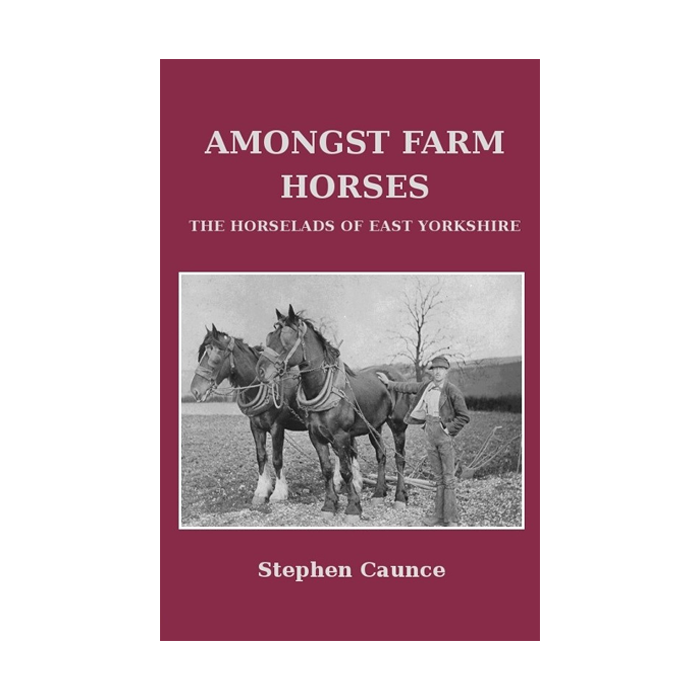 The story of East Yorkshireman Ron Creasey, one of the last farm horsemen to find work at a hiring fair in 1946 at the age of just 17, who eventually rose to become a waggoner in the Holderness area. 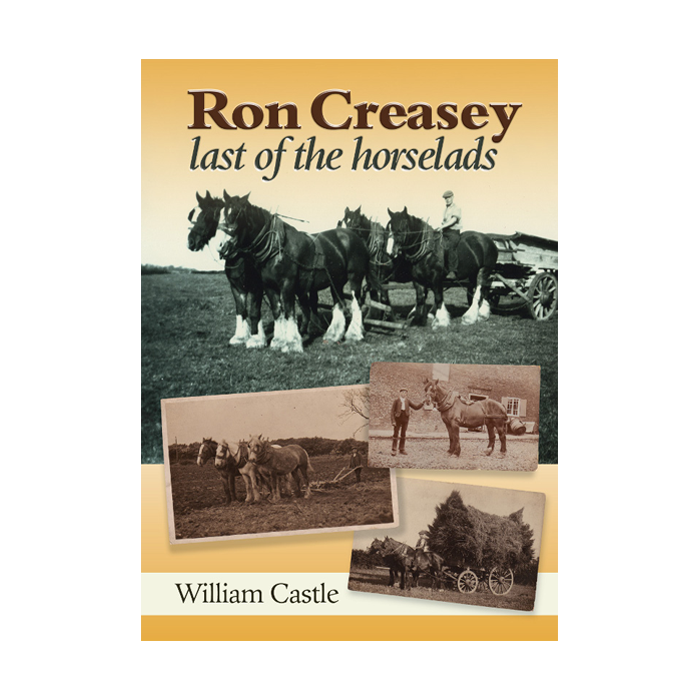 Heavy Horse World contributor William Castle recorded conversations with Ron in 2006/07, shortly before his death. 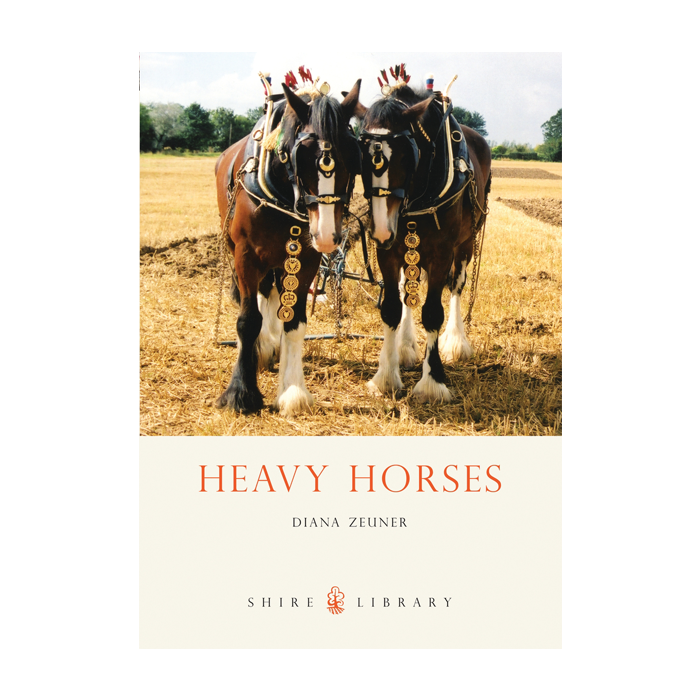 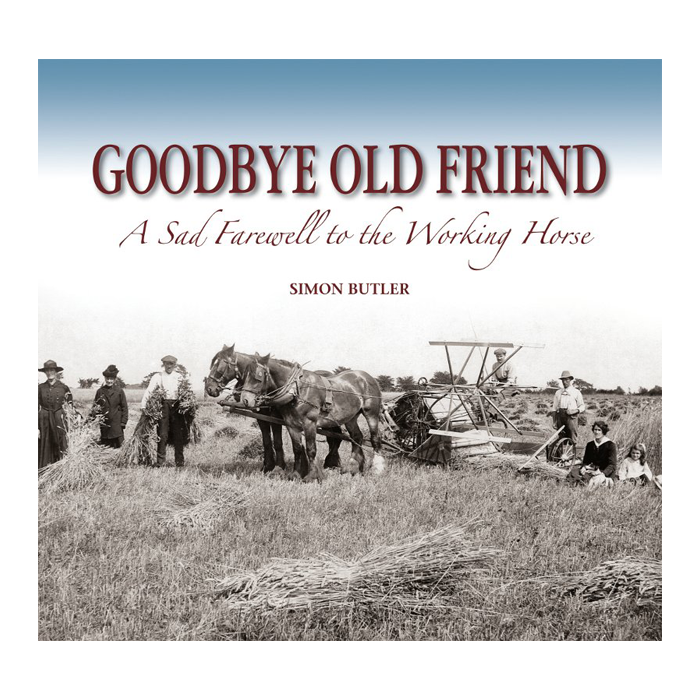 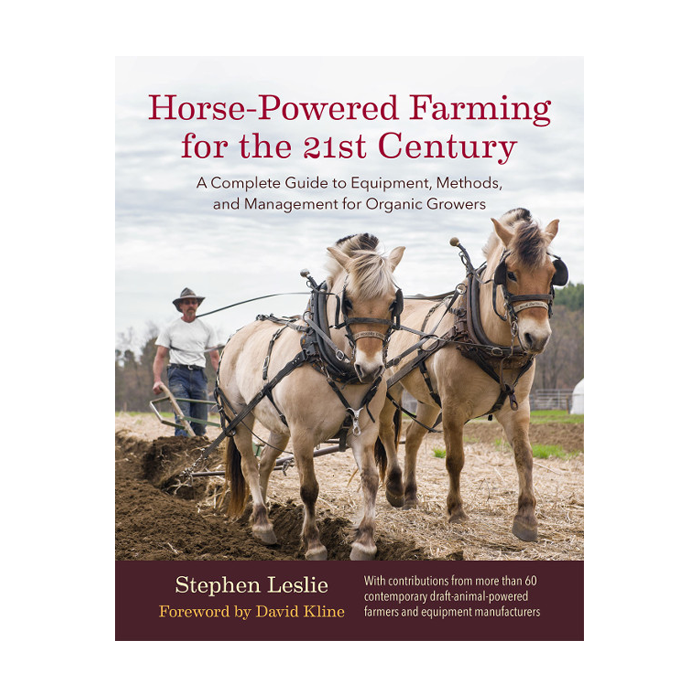 The information provided a rich stream of knowledge and anecdote relating to horses and farming which helped the author describe traditional skills and practices, accompanied by diagrams illustrating harness and gear and how waggons were loaded, and a full glossary of terms.